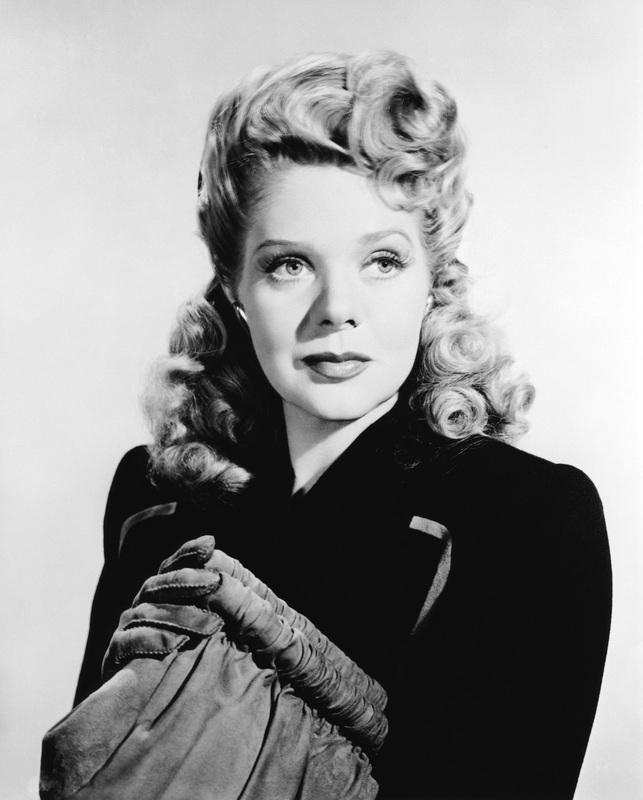 Alice Faye was born on this day in 1915, and took a somewhat circuitous path to eminence in the universe of old time radio. She started in vaudeville and went on to a brief but very successful film career. Her leap to radio came from very personal circumstances. After ending her first marriage in 1940, Faye began a romantic relationship with radio icon Phil Harris. We know Harris has the hipster bandleader of The Jack Benny Show. After Faye married Harris, she joined him in his radio career. It began with their collaboration on the music show The Fitch Bandwagon, which aired on NBC. That show evolved into a sitcom and was re-named The Phil Harris-Alice Faye Show. Their real-life marriage and family was re-created--to perhaps some small degree of realism--on the show, with actors playing equivalents or their two young daughters. The couple remained married until Harris's 1995 death. Faye died three years later. We salute this talented actress and songstress. The partner of Bandleader,Phil Harris,best known form Jack Benny Program on radio,which began broadcasting this month in 1932...,and later their own radio show,and Phil's famous deep voice as the voice of Mongul the Tiger in Disney's "Jungle Book".